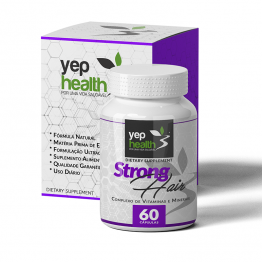 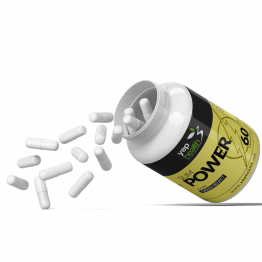 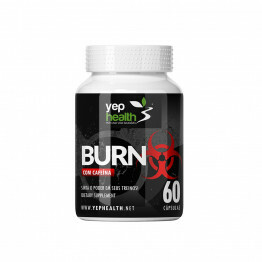 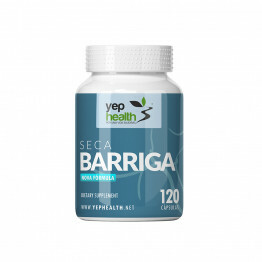 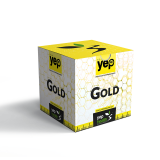 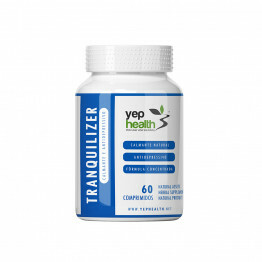 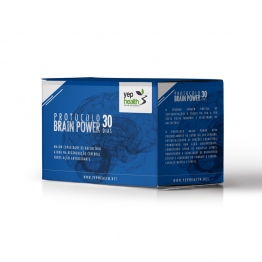 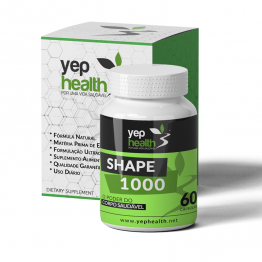 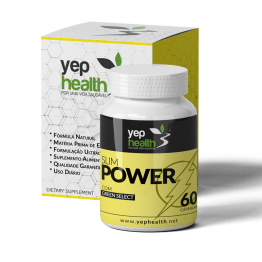 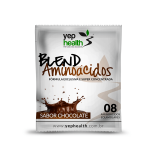 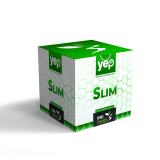 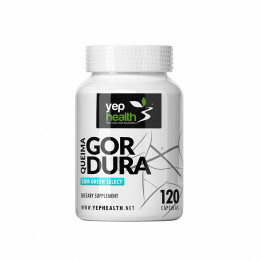 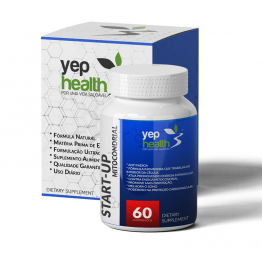 PRODUCT INFORMATION - A combination of three patented herbal actives, which act on metabolism and .. 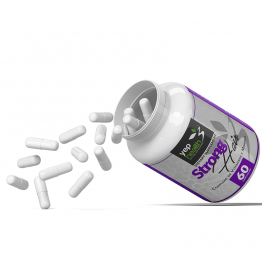 PRODUCT INFORMATION - Anti fatigue - Innovative formula that works inside the cell. - It acts by .. PRODUCT INFORMATION - The formulation is composed of vitamins and amino acids that participate in t.. PRODUCT INFORMATION The bark of Magnolia officinallis with its constituent honokiol presents activi.. 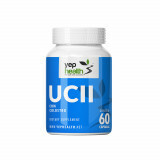 PRODUCT INFORMATION - UC-II It is a new type of collagen, not denatured derived from cartilage chic..